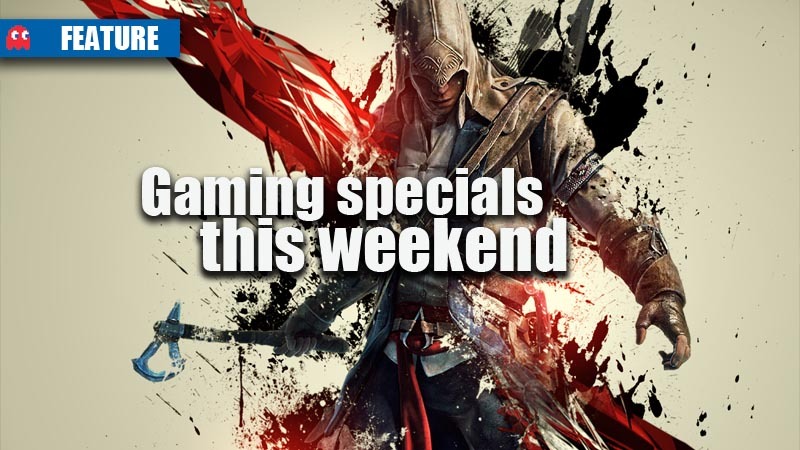 This weekend, Animeworx and Takealot have deals on consoles and PC games, while Makro is offering their prized PS3 bundle special. 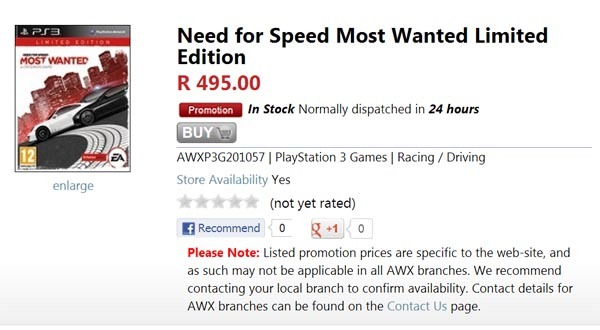 Need for Speed: Most Wanted console game specials (Animeworx) – R495.00 each. Animeworx has a special on the latest Need for Speed reboot, Most Wanted, and both the Xbox 360 and PS3 versions are going for R495.00 each. 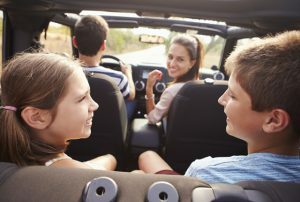 The online special is valid while stock last. 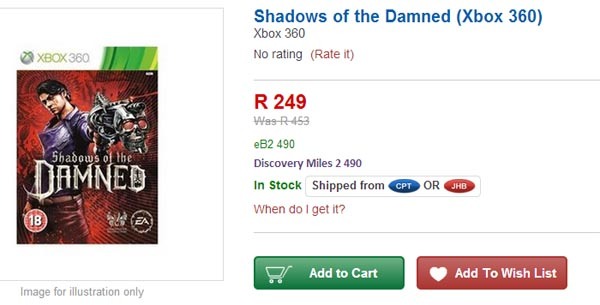 The sadly underrated Shadows of the Damned has had a price cut from R453 to R249 from Takealot. 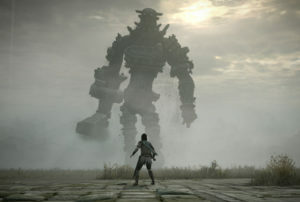 The Xbox 360 edition appears to be the only console version available, although the PC version is going for R188.00, which is a good price too. 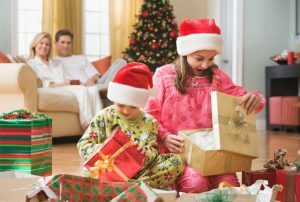 The online special is valid while stocks last. 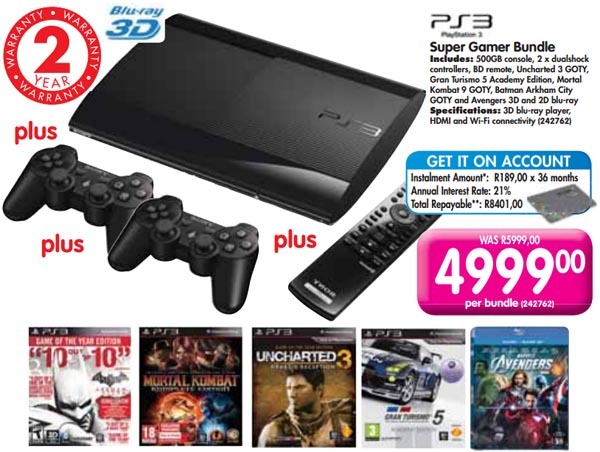 Makro has a new 500GB Super Slim PS3 console, and along with looking all new and shiny, the console comes with a bunch of extras. Two controllers, a media remote, Avengers on Blu-Ray and 4 games (Mortal Kombat, Uncharted 3, Batman: Arkham City: GotY edition, Gran Turismo 5 Academy Edition), all of which are great. 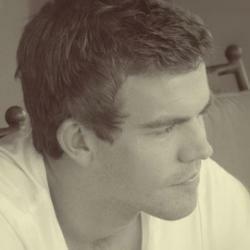 The special is valid until 11 March 2013.